In November, Pope Francis visits Florence on coming Tuesday, November 10 for the national bishops’ conference. 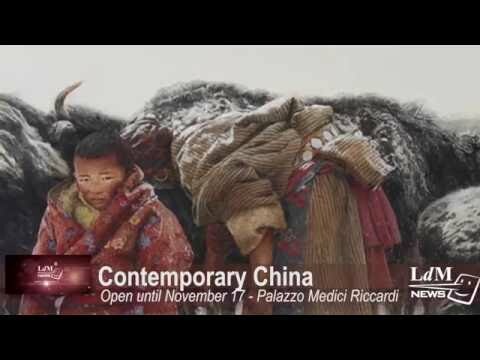 The 12th China National Exhibition of Fine Art takes place in Medici Palace till November 17, and an exhibition VISIO – Next Generation Moving Images – in Strozzina from November 17 to December 20. Of Monsters and Men, an indie music band from Iceland, is on World tour, and will have a concert on November 10, in Teatro Obihall. Live it Local, a showcase/fair showing the local lifestyle, takes place in Palazzo Belfiore from 17 to 22 (5pm to 10pm) on November 11. Find further details in the video!